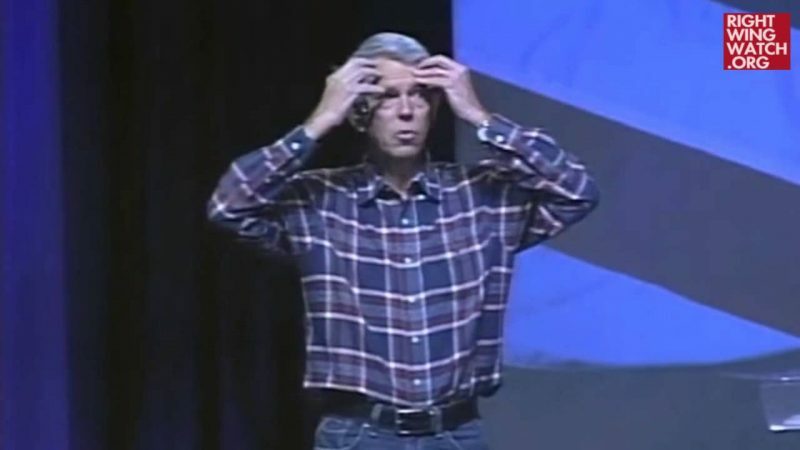 As we noted yesterday, we make an effort to watch every presentation that David Barton delivers because we just never know when he is going to drop in some new pseudo-historical claim that five minutes of research reveals to be an absurd misrepresentation of the truth. 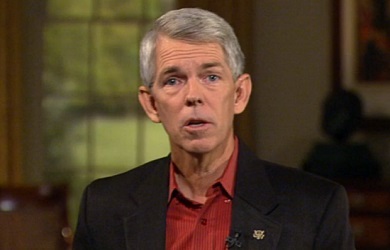 Last month, Barton spoke at Victory Christian Center in Austin, Texas where he did just that yet again. Near the end of his presentation, Barton made his standard claim that the Founding Fathers knew that the Bible applied to every aspect of life, which is why they directly quoted and cited the Bible countless times when drafting the Constitution, asserting that both Alexander Hamilton and John Adams explicitly cited Luke 11:20 as the reason why the United States has a written Constitution. As usual, Barton provides no documentation during his presentation so it is almost impossible to even try to track down the sources he is using to make these claims unless you have a copy of his “The Founder’s Bible.” Fortunately, we have a copy of his book, so we were able to take a look at his sources and, predictably, they do not support Barton’s claims at all. 14 Now he was casting out a demon that was mute. When the demon had gone out, the mute man spoke, and the people marveled. 15 But some of them said, “He casts out demons by Beelzebul, the prince of demons,” 16 while others, to test him, kept seeking from him a sign from heaven. 17 But he, knowing their thoughts, said to them, “Every kingdom divided against itself is laid waste, and a divided household falls. 18 And if Satan also is divided against himself, how will his kingdom stand? For you say that I cast out demons by Beelzebul. 19 And if I cast out demons by Beelzebul, by whom do your sons cast them out? Therefore they will be your judges. 20 But if it is by the finger of God that I cast out demons, then the kingdom of God has come upon you. 21 When a strong man, fully armed, guards his own palace, his goods are safe; 22 but when one stronger than he attacks him and overcomes him, he takes away his armor in which he trusted and divides his spoil. 23 Whoever is not with me is against me, and whoever does not gather with me scatters. 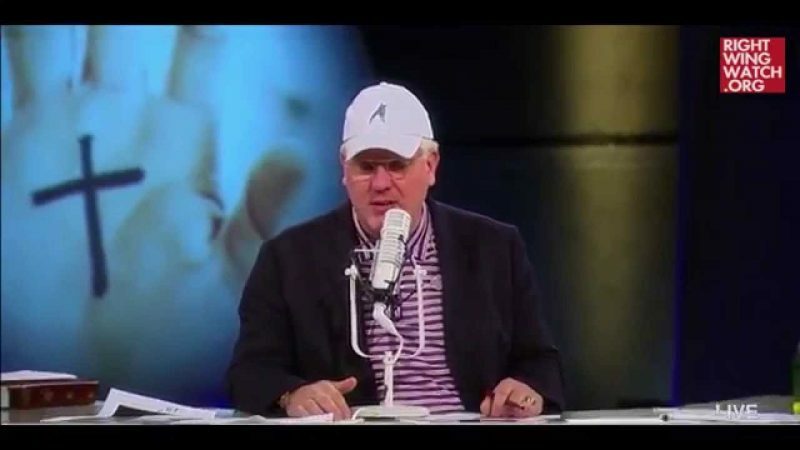 How Barton concludes that the United States has a written Constitution because of one phrase in the book of Luke about casting out demons and which has nothing to do with writing or constitutions or government whatsoever is anybody’s guess. 15 Samuel judged Israel all the days of his life. 16 And he went on a circuit year by year to Bethel, Gilgal, and Mizpah. And he judged Israel in all these places. 17 Then he would return to Ramah, for his home was there, and there also he judged Israel. And he built there an altar to the Lord. For some reason, Barton attributes the idea of such courts to James Kent, a Founding-era attorney and scholar who was practicing law in New York at the time that the Constitution was being written and literally played no role in its drafting or construction, as far as we have been able to determine. 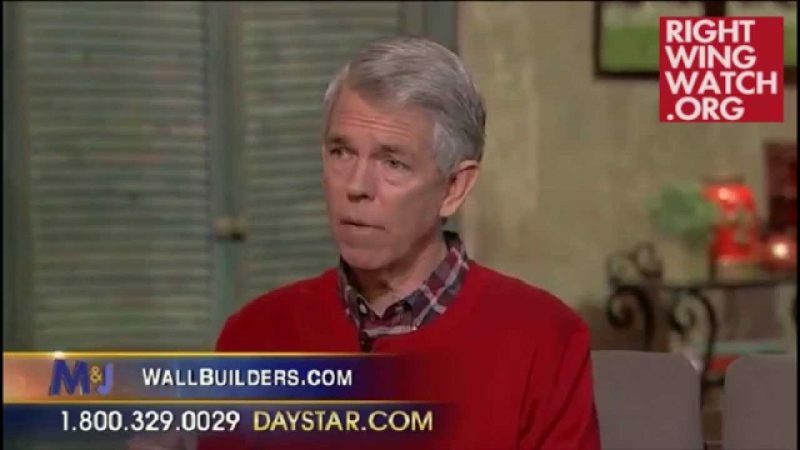 Barton’s claims are nonsense and his scholarship is laughable, but he will continue to spread his misinformation all over this nation to gullible audiences of conservative Christians who are so eager to embrace Barton’s message and worldview that they can’t be bothered to hold him accountable for his relentless dishonesty.